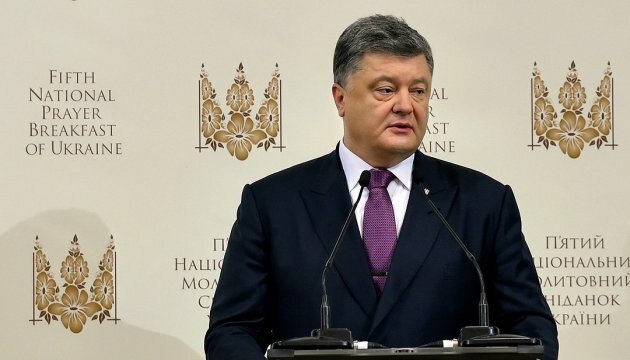 President Petro Poroshenko approved the Agreement between Ukraine and Slovakia on Amendments to the Agreement between Ukraine and Slovakia on Local Border Traffic of May 30, 2008. The Foreign Ministry must ensure the signature of the Agreement and fulfill all internal state procedures necessary for the Agreement to enter into force. The Agreement provides for the simplified border-crossing procedure for the residents of the border area and the right of continuous residence in the frontier zone of another country within 90 days. It also extends its effect additionally to 30 settlements of Ukraine. Respective amendments will contribute to the further development of contacts between citizens of the two states.